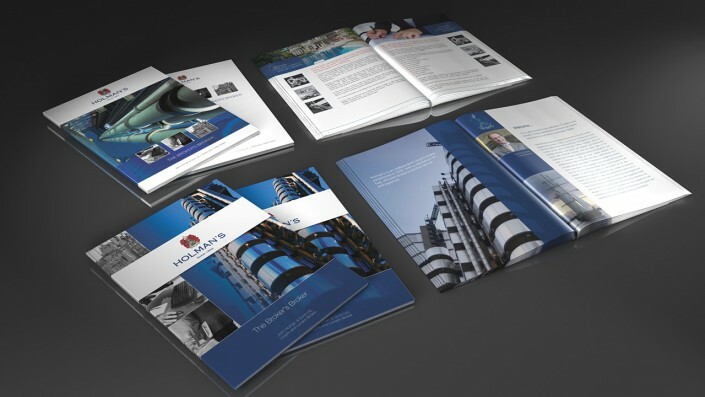 Holman’s is a powerfully independent Lloyd’s broker, established in 1832 with a reputation for fast, efficient broker-to-broker advice, service and expertise. 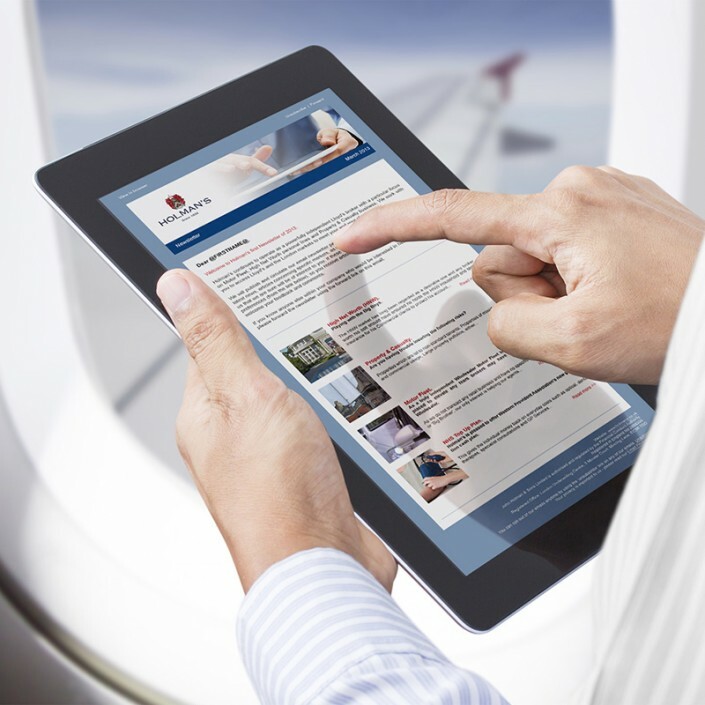 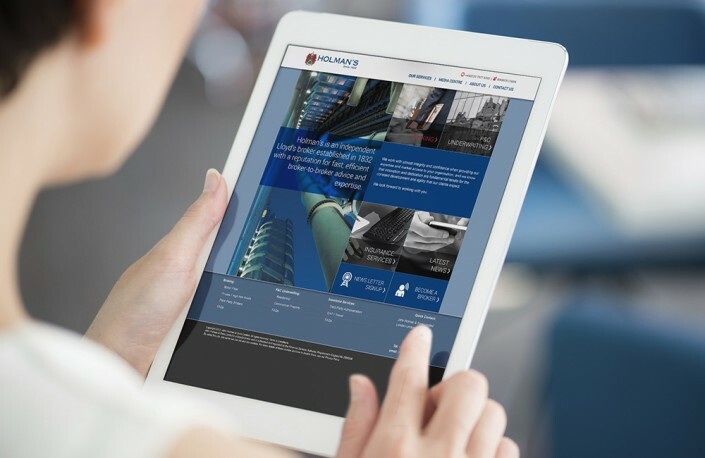 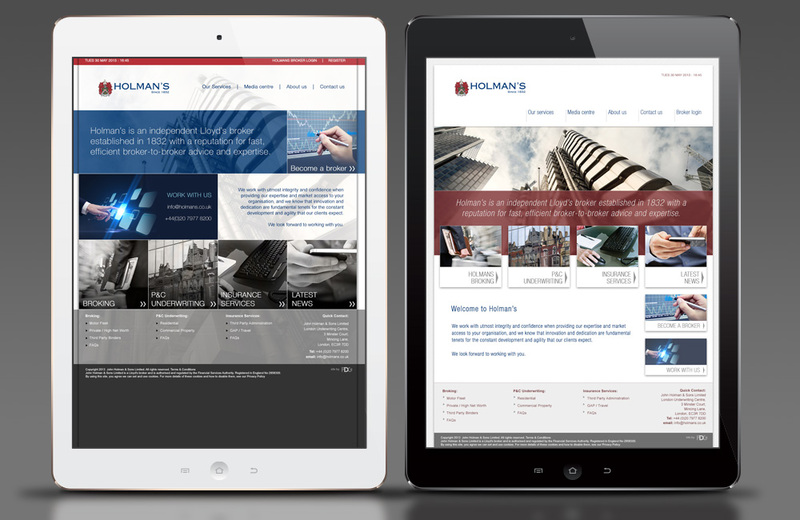 FDG were approached to update the Holman’s online presence and to develop and deliver a professional yet flexible website to reflect the Customer as an independent Lloyd’s broker with an impressive reputation and heritage, in an appropriate manner online. The website project was used as a staring point for a subtle brand evolution which has been rolled out across various marketing initiatives and exhibition materials. 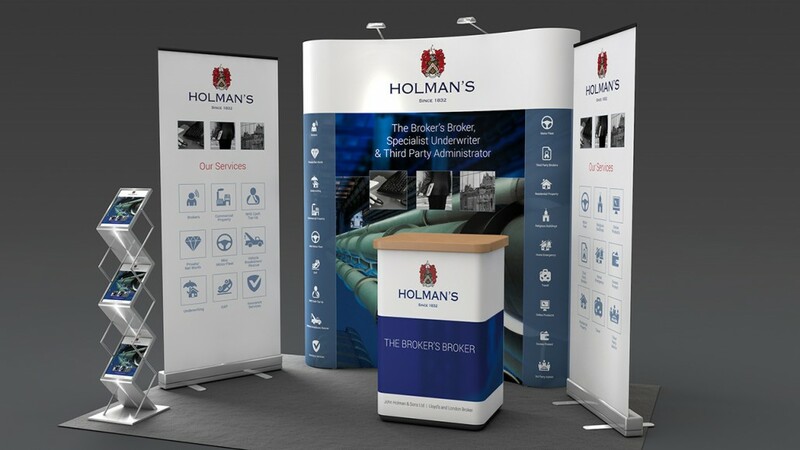 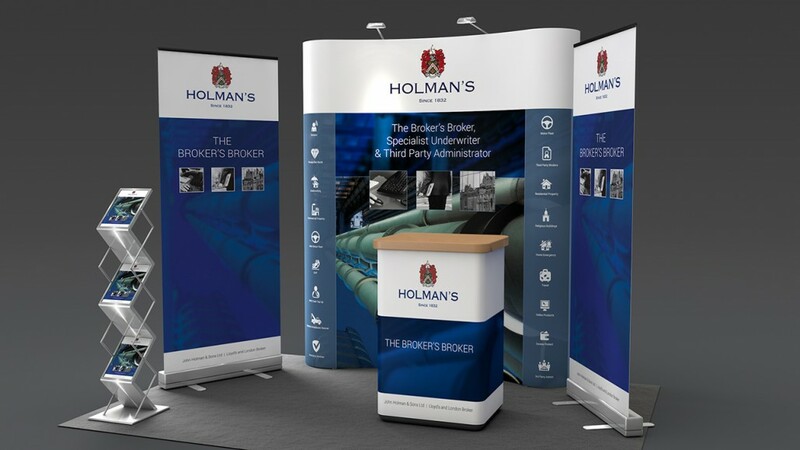 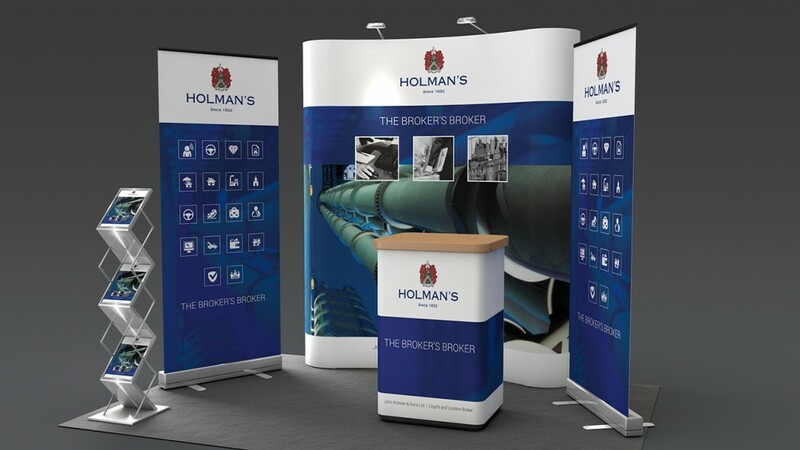 FDG were engaged to help Holman’s evolve its brand through a number of projects, including web design & development and exhibition design.